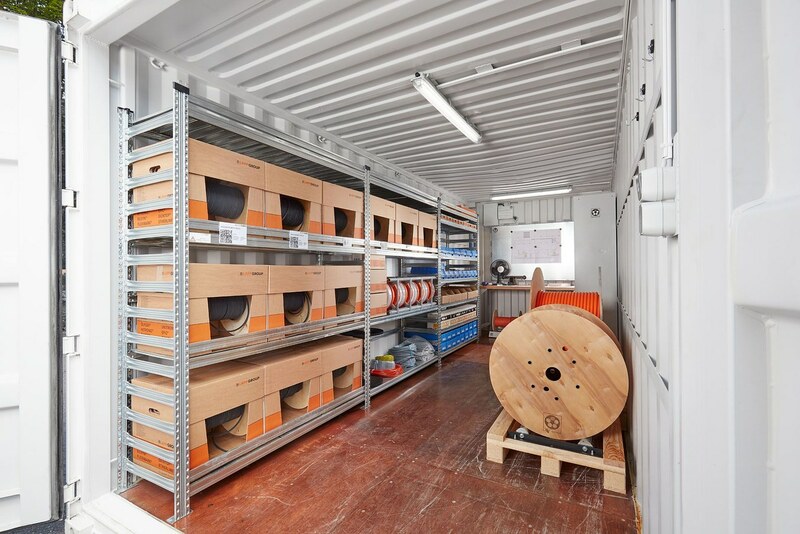 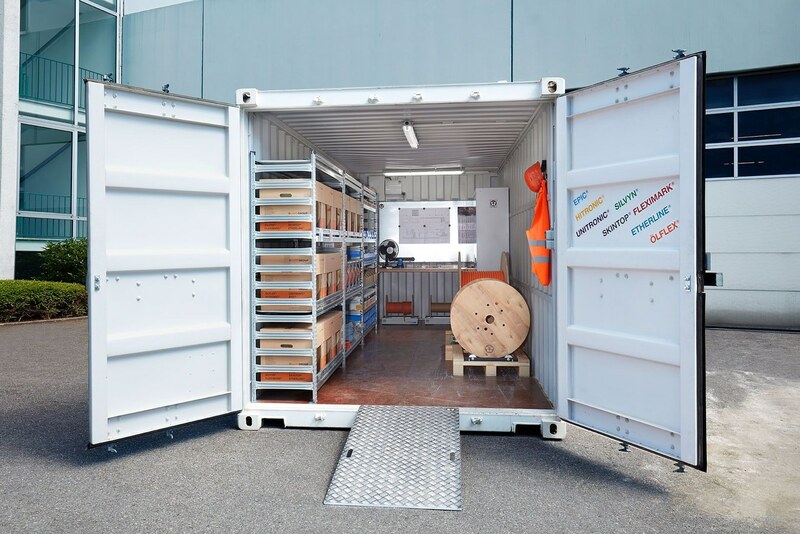 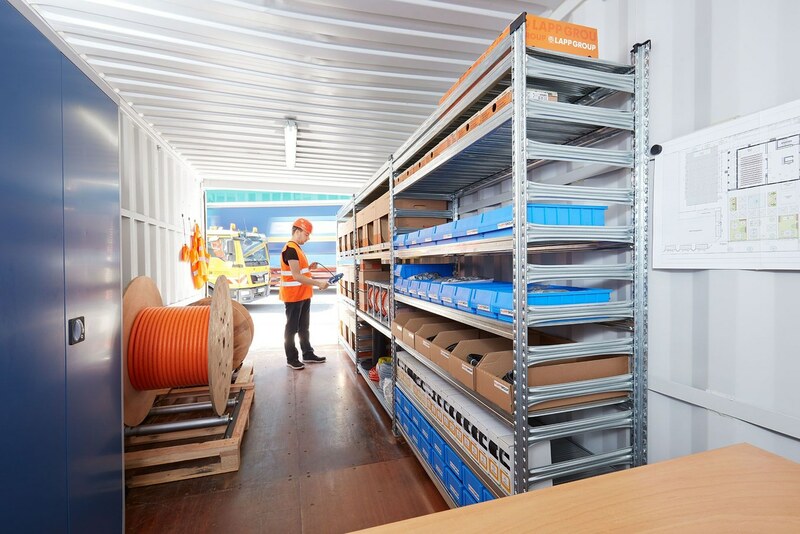 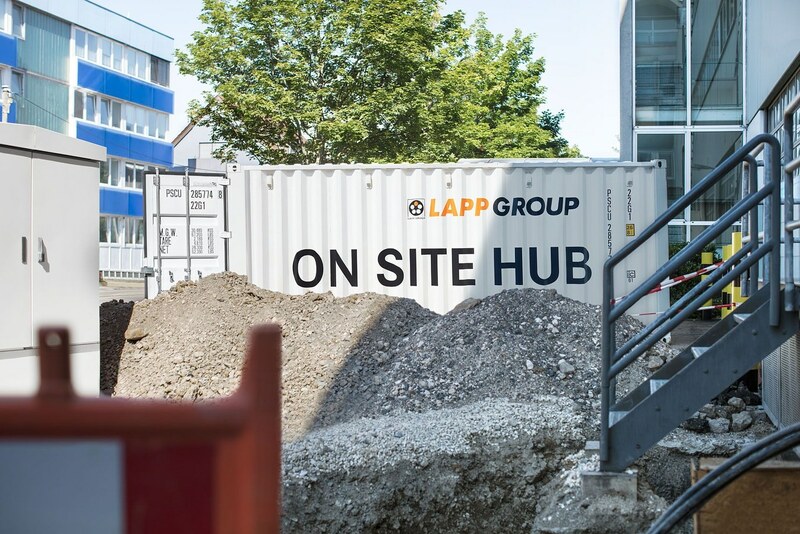 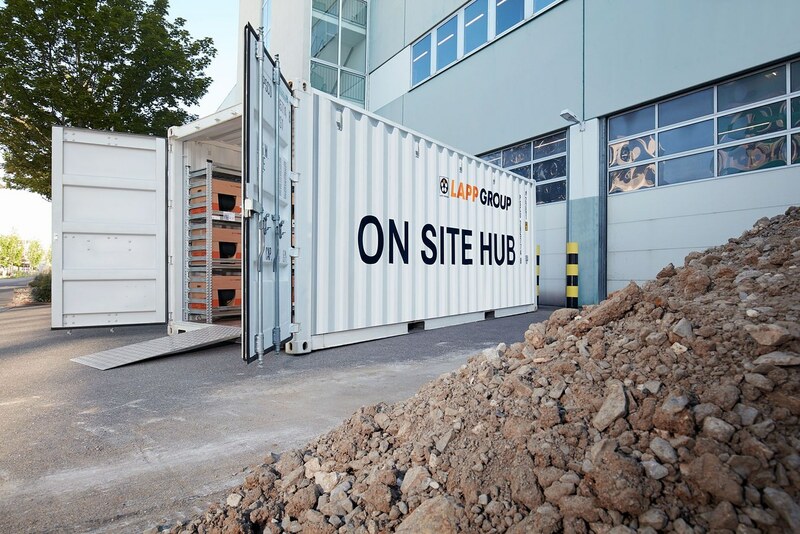 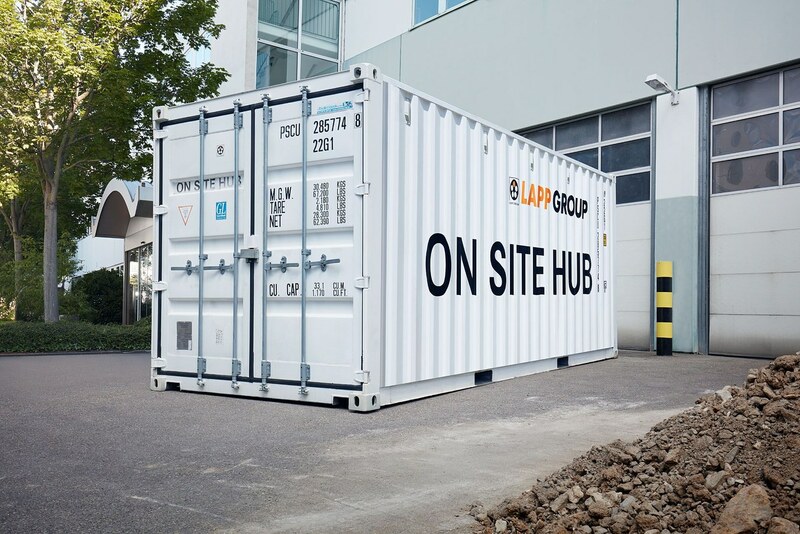 The on-site hub is a robust and customised storage container enabling optimal storage for all ordered cable accessories. 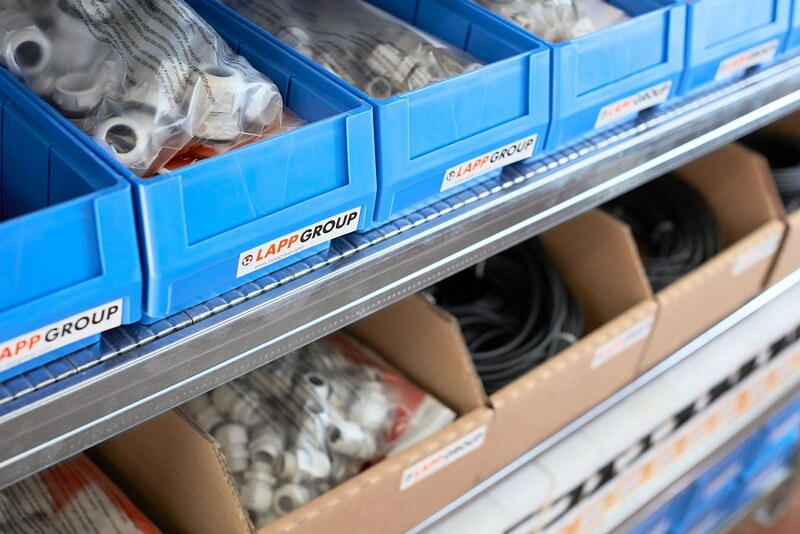 This means that small parts can also be found quickly without any risk of loss. 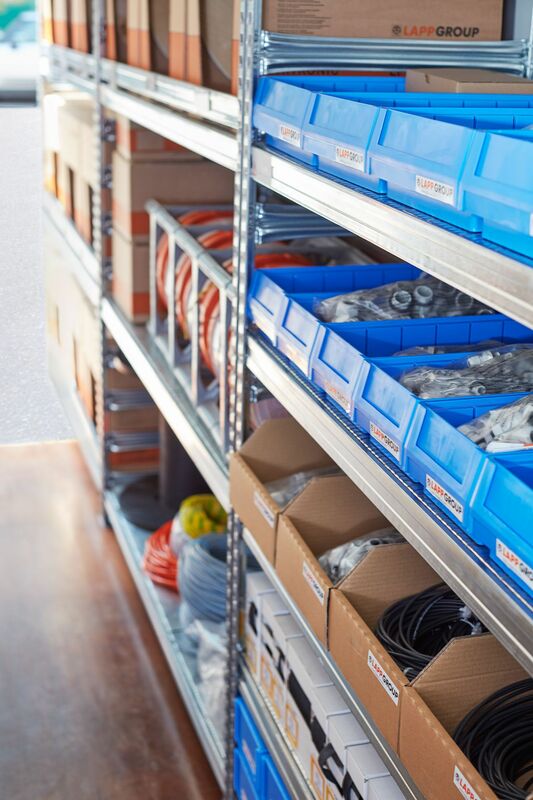 The integrated shelf and container system gives you an overview of all the available materials and creates a base for efficient materials management.